The gap between “how” work gets done and “what” is delivered is nowhere greater than in design and construction. Even with technology, which has undoubtedly improved processes for creating and sharing information, some processes have improved only incrementally, while other workflows have experienced a dramatic redesign. Why is that? In the case of the digital construction movement, change has been slow to come, primarily because construction has been largely underserved by technology. Consequently, low margins and the lack of confidence that technology will deliver measurable value, has stalled progress overall. Without the right technology, “how” the work gets done has created the biggest hurdle for construction to overcome. Even with standards defining “what” information is to be created, shared and stored, the lack of flexibility in “how” they get there has made the path to progress inaccessible. As a result, outdated workflows remain the industry norm, creating friction for anyone trying to drive industry wide change. 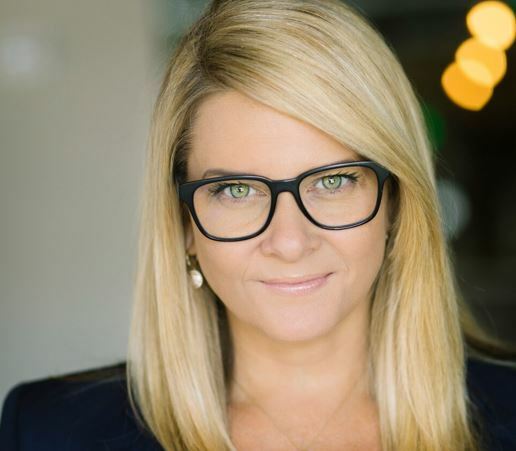 A notable development in recent years, as technology providers have zeroed in on solving business problems for construction, is an emerging partnership between construction and technology. Efficiency gains are being seen in measurable ways, and the perceived value of technology is improving. Many of the existing, redundant, paper-based workflows in construction are quickly becoming outdated as digital disrupts paper, speeding up communication, increasing accuracy and democratising information. 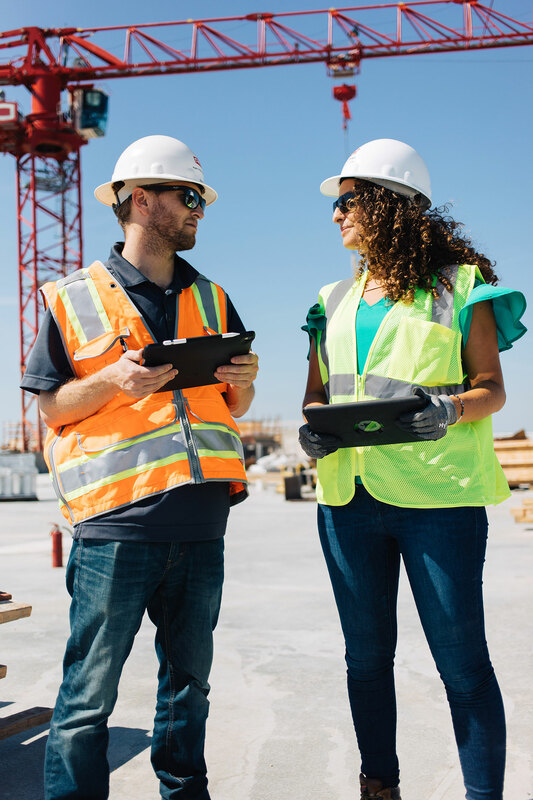 As new construction workflows emerge, experimentation turns into best practice, increasing the need for new business standards, specific to construction. However, the standards in place today still lack the flexibility needed to scale down to meet the specific needs of construction. As a result, a partnership between contractor and technology provider has emerged, defining a new set of guidelines intended to standardise construction. In my session we’ll look at these emerging standards, see how they are redefining “competition” for contractors and explore how these collaborations are quickly gaining in influence, affecting more than construction. Then we’ll look towards the future to see how these contractors are setting their sights on defining data standards to tackle the industry wide challenge of interoperability. 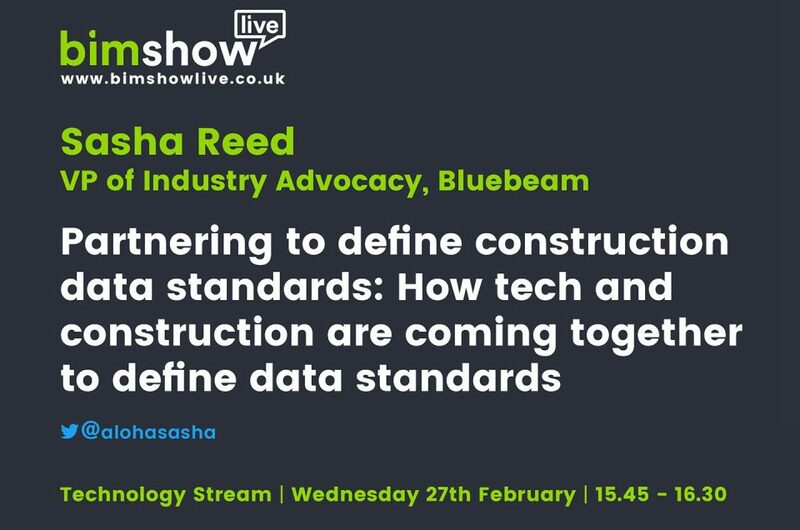 To hear more, book your ticket to BIM Show Live 2019 and join Sasha in her talk on Wednesday 27 February at 15:45: Partnering to define construction data standards: how tech and construction are coming together to define data standards.